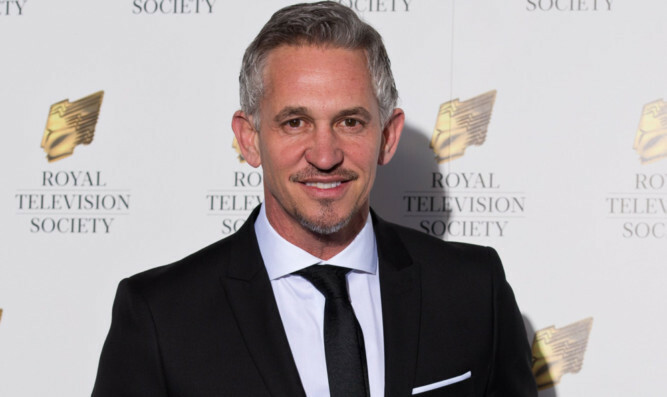 FORMER England striker Gary Lineker has declared blocking Brexit is more important to him than football as he backed a summer campaign for a fresh referendum. 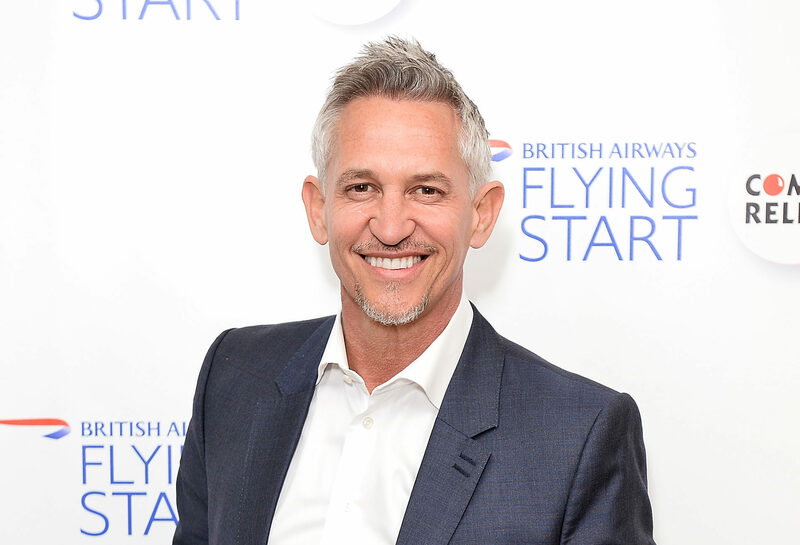 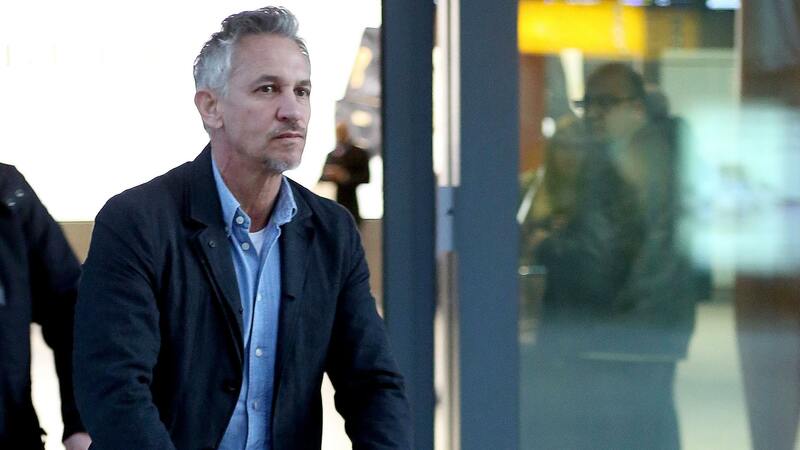 GARY LINEKER says getting out of his comfort zone to take on the challenge of Sport Relief can be a scary old affair. 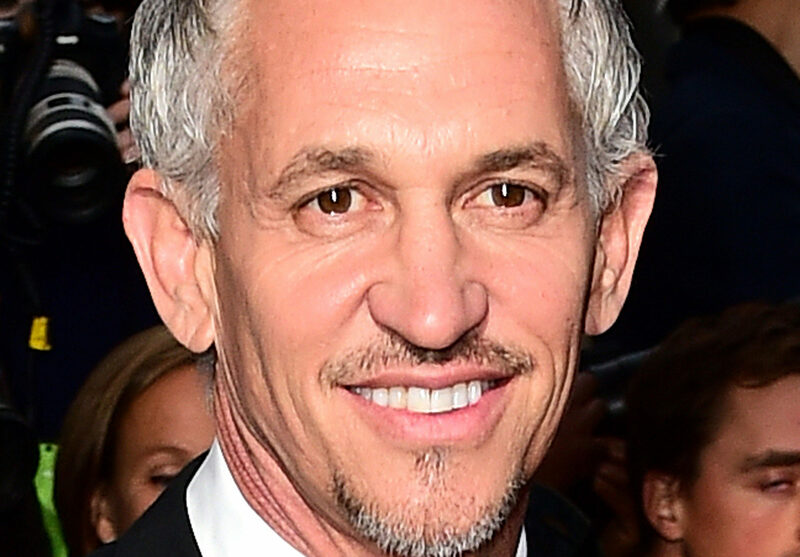 Match of the Day presenter Gary Lineker has spoken of his sadness following the death of his father Barry. 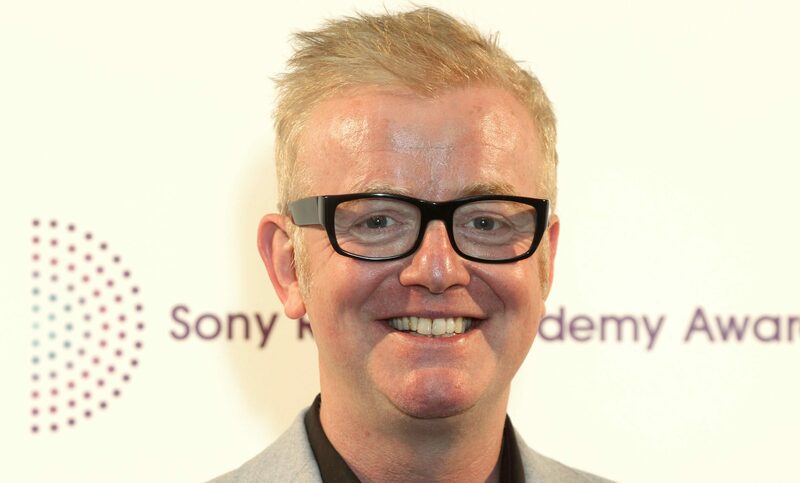 THE BBC has revealed its top talent pay – with DJ Chris Evans topping the list pocketing over £2 million.